Here at Ferrari Hire we are proud to be able to offer our supercars to locations across the world for both businesses and individuals looking to hire Ferrari vehicles outside of the UK. From weekend city breaks to full touring holidays, we offer our Ferraris to individuals looking to enjoy the power of a Ferrari outside of the UK. Businesses can also enjoy this bespoke package, with Ferraris being available for corporate events, award shows, film productions, and VIP pick-ups. 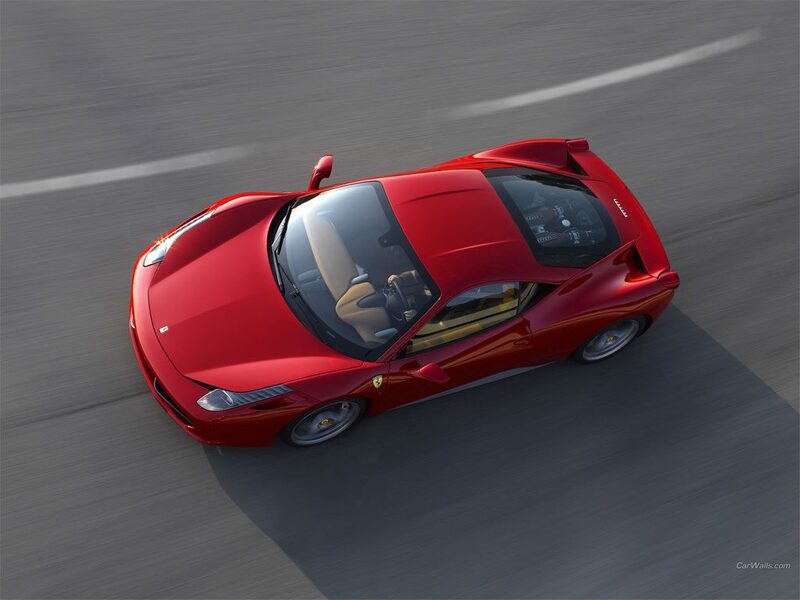 Although each of our Ferrari hire cars come with preloaded mileage, ranging from 100-700 miles (depending on the length of the rental period), we also offer clients the opportunity to pre-book extra miles for a 25 per cent discount. For those who plan to enjoy a driving holiday in a Ferrari rental car on the continent, we certainly advise pre-booking miles to save on expenses. When a Ferrari gets hired outside of the UK, it is often the case that the vehicle is being rented to a couple on holiday or honeymoon. For this reason, we allow additional drivers to be added to the insurance policy at the small price of £20 +VAT per person per day. Before booking can be completed, ID must be presented to a Ferrari Hire member of staff in the form of a driving licence and passport. In addition to this, two documents providing proof of address must also be provided. These can be in the form of a utility bill and a bank letter, but must be within three months before the start of the rental date. If you’d like to know more about our supercar hire services, or would like more information about hiring a Ferrari abroad, check out our contact page.